Alex Lloyd is the latest Aussie singer songwriter to give his back catalogue given an acoustic makeover as part of Liberation Music’s Acoustic album series. 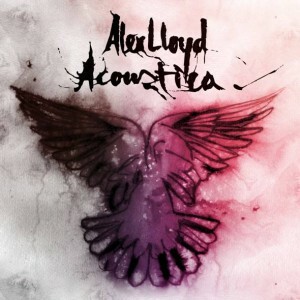 Due at the beginning of May, ‘Acoustica’ brings together some of Alex’s best loved songs including ‘Green’, ‘Brand New Day’, ‘Black The Sun’, the inimitable ‘Amazing’ and classic ‘Coming Home’; the latter playing the role of lead single. There’s also a cover of the Leonard Cohen classic ‘Hallelujah’ thrown in for good measure. ‘Acoustica’ will be released on Friday May 05.